After finishing up the school term in a remote outback town, teacher John Grant looks forward to spending his holiday with his girlfriend in Sydney. But after losing a gambling bet on his way home, he finds himself marooned in a town full of crazy, drunk, violent men who threaten to make him just as crazy, drunk, and violent. Excellent but killing of Kangaroos was horrific. It is an endangered Species now. Should be protected by Australian law and a Kangaroo Sanctuary made to preserve the species with heavy fines, actually jail terms for killing them. Story of the teacher was interesting. 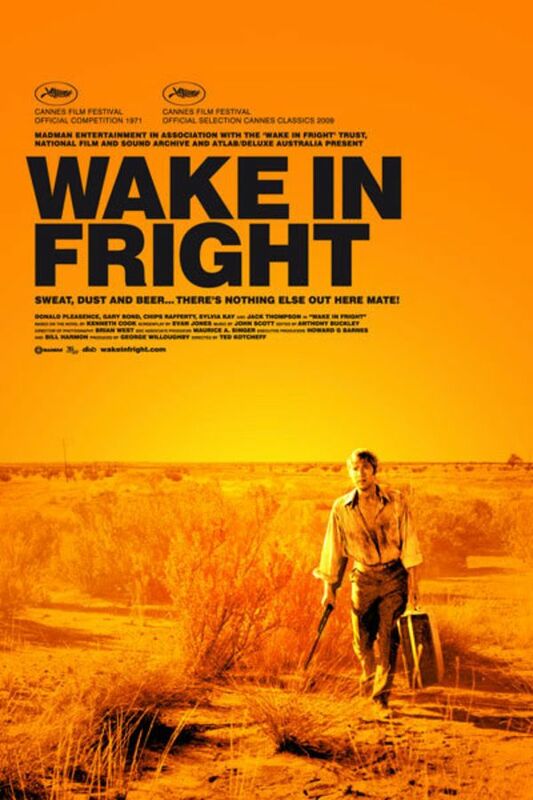 Good Australian film. Kangaroo killing in the movie was disturbing. It should be named an endangered Species in Australia and every effort should be made to preserve it including jail to those that hunt or kill them and a Kangaroo Sanctuary should be opened in Australia. Movie was interesting. I really enjoyed this movie but the actual killing of kangaroos even if it was done by supposially professionnals was a disgrace.